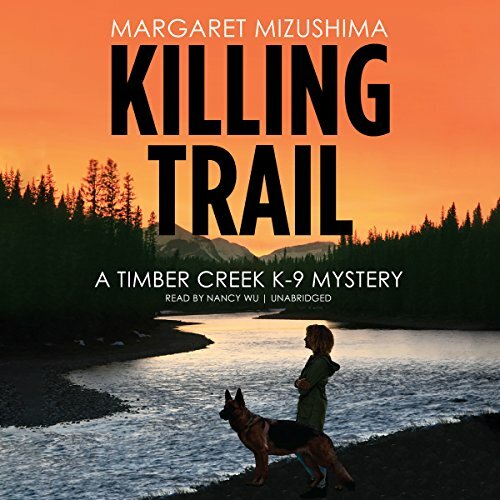 Margaret Mizushima is the author of the critically acclaimed Timber Creek K-9 Mysteries. 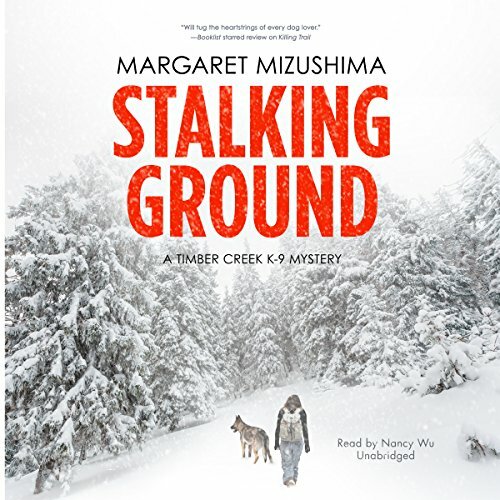 Her books have garnered a Reader's Favorite gold medal, a TopShelf Indie Book Award nomination, and have been listed as finalists in the RT Reviewers' Choice Awards, the Colorado Book Awards, the International Book Awards, and the Silver Falchion Awards. 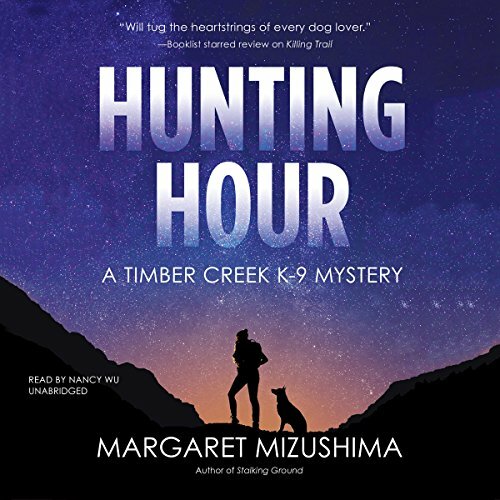  Margaret serves on the board for the Rocky Mountain chapter of Mystery Writers of America, and she lives in Colorado where she assists her husband with their veterinary practice and Angus cattle herd. 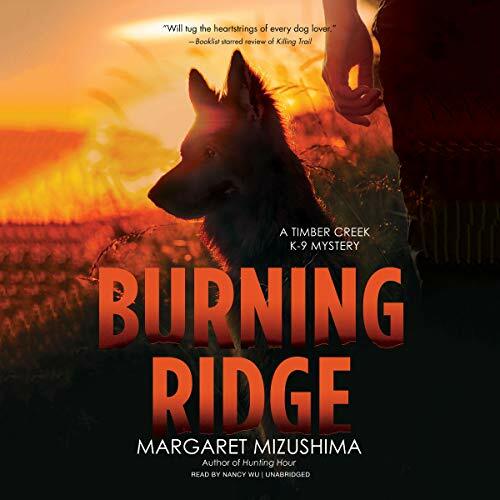 She can be found on Facebook/AuthorMargaretMizushima, on Twitter @margmizu, on Instagram at margmizu, and on her website at www.margaretmizushima.com.